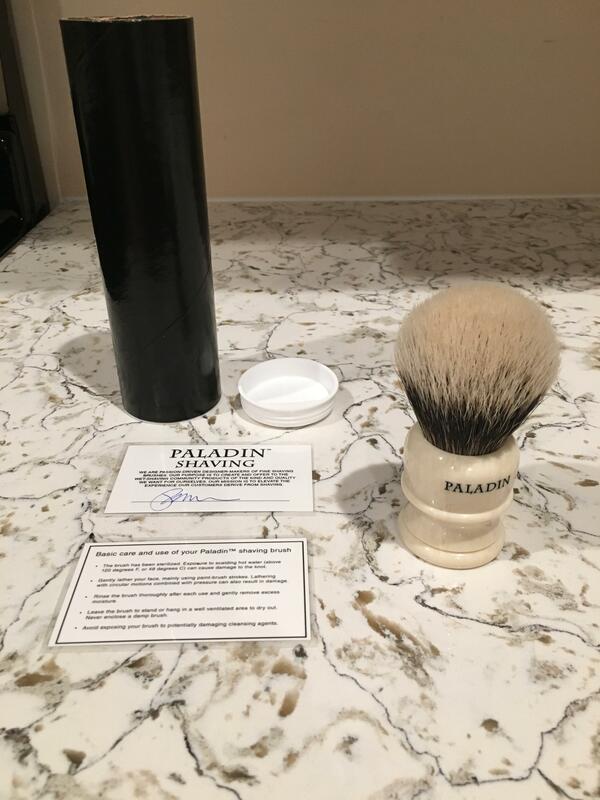 Up for sale is a 30mm 2018 Paladin Winston Churchill SE. 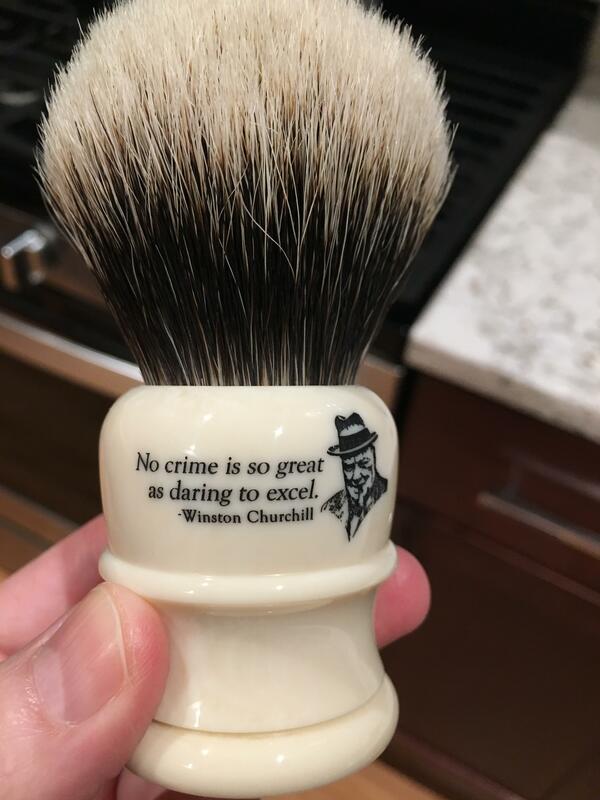 Brush lathered once. Presents as new. 2CSLD4 knot code. Comes with tube/card. 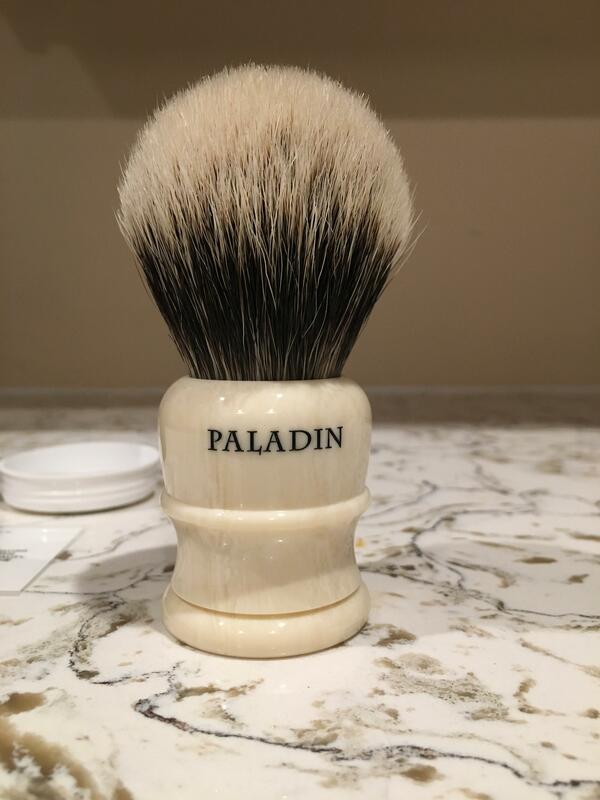 Beautiful brush, wonderful knot, great price!